Top view of beautiful Malacca town. 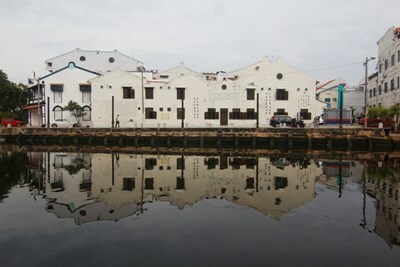 Malacca has been listed as a UNESCO World Heritage Site since 7 July 2008. 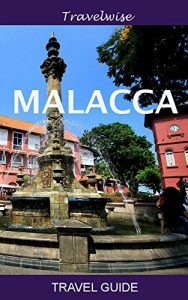 Malacca (Melaka) – Tagged as a ‘historic city,’ Malacca’s rich history stretches back to the 14th century when a fleeing Sumatran Prince Parameswara found this small fishing village while searching for a new settlement. 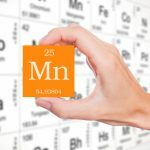 Decades after its foundation up to the modern time, the city gains its fame as a major gateway for trade not just for its neighboring Asian countries, as well as countries from the different sides of the world. The present day Malacca Straits is known as the world’s second busiest shipping lane with hundreds of trading ships passing each day. 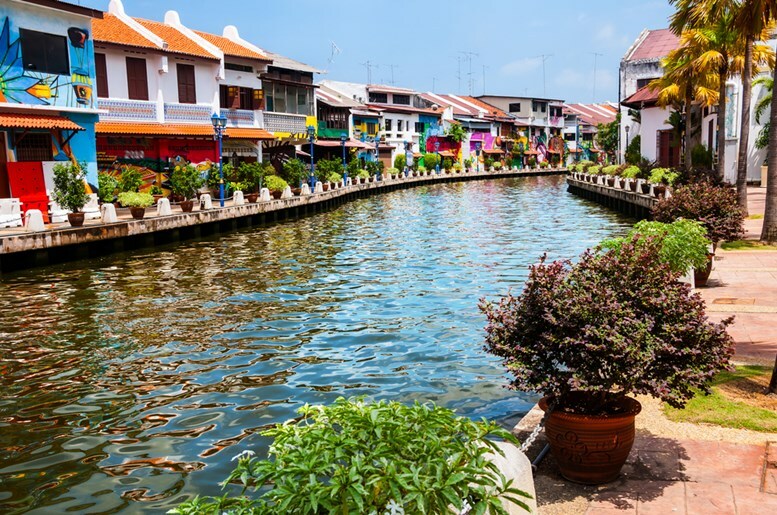 Included in the list of UNESCO World Heritage Sites in 2008, Malacca became one of the most popular destinations for local and international tourists for the past years. Most travelers consider the city as the most satisfying place to visit in the country. 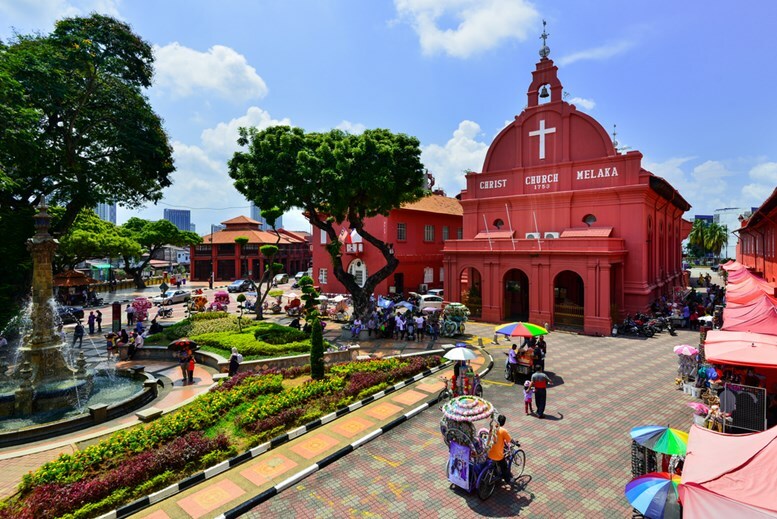 Christ Church & Dutch Square in Malacca City, Malaysia. It was built in 1753 by Dutch & is the oldest 18th century Protestant church in Malaysia. 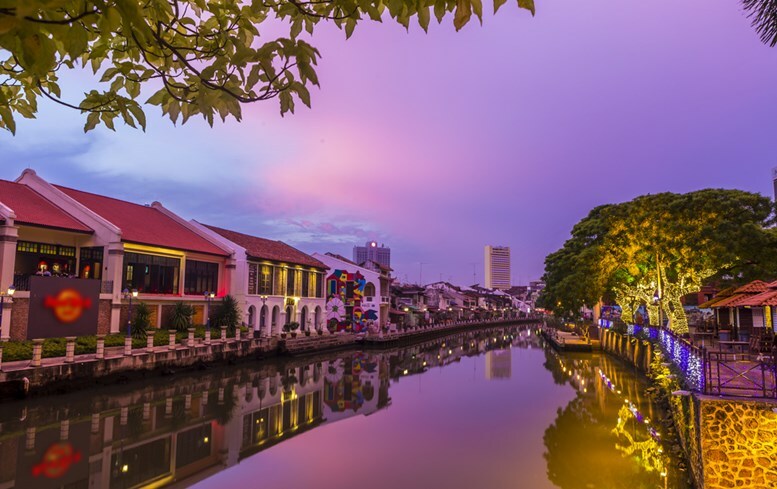 If you are planning to spend your holiday in Malacca, let us check the top 10 things to do in the city to make the most out of your trip. Historical part of the old malaysian town Malacca, Malaysia. There is no better way to make your vacation a memorable experience than to immerse yourself in the culture and heritage of your destination. In short, live like a local! Malaccan residents offer homestay vacation rentals for tourists at budget-friendly prices. Instead of staying in a hotel, why not try to stay in one of these establishments? 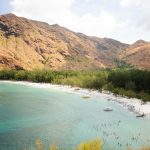 You will not only save money, but you will also experience their lifestyle and culture by living with them. 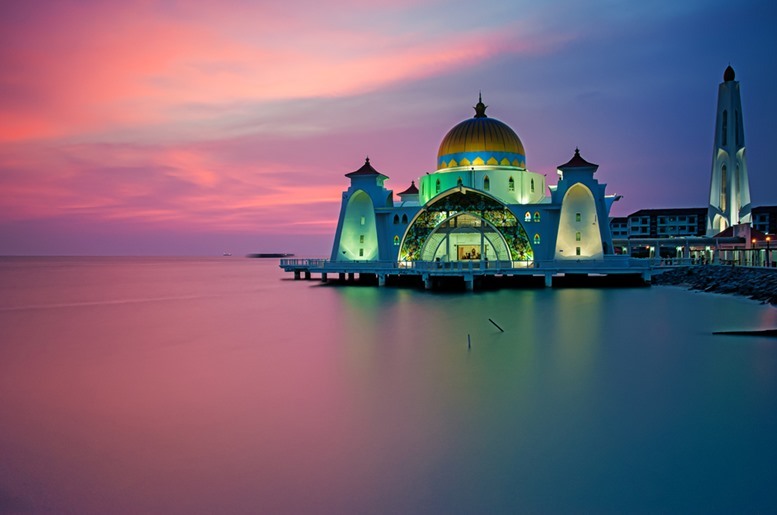 Malacca is best known to tourists for its numerous historical sites. One of the most visited locations in the city is St. Paul’s Church. Built in 1521, St. Paul is the oldest church building in SouthEast Asia. 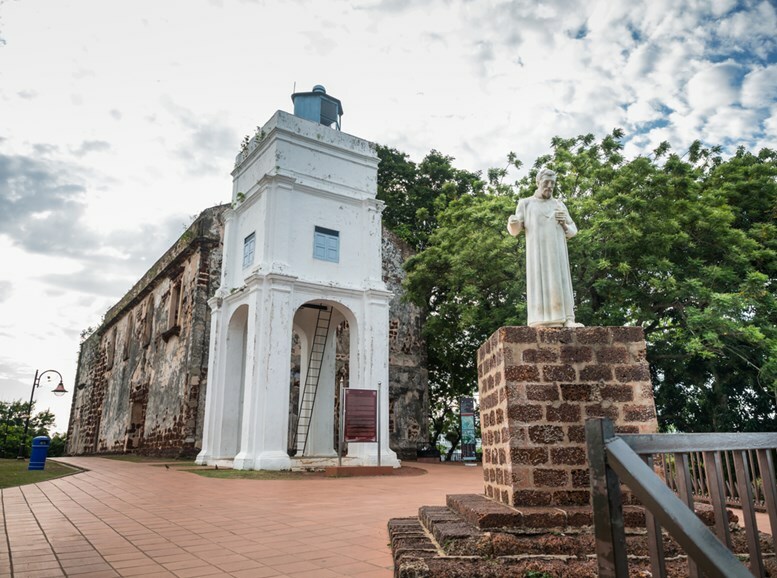 Before reaching the top of St. Paul’s hill where the church ruin is located, you can also take your time in visiting various museums and monuments along the way. 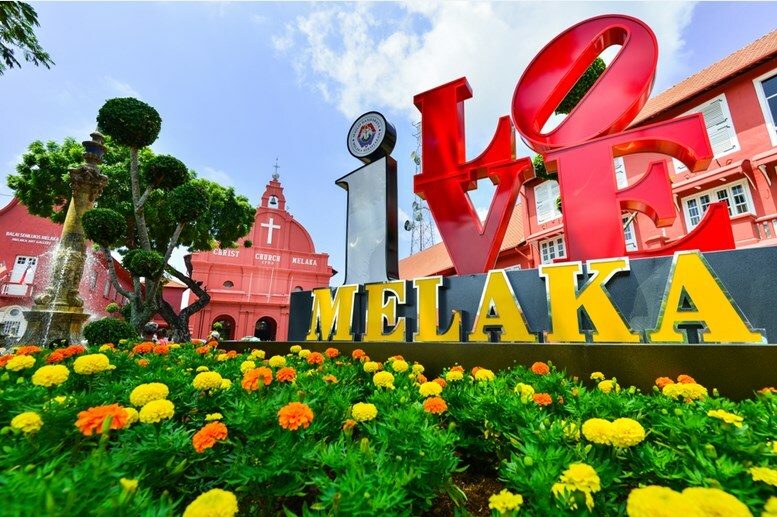 Other interesting historical sites in Malacca that you might want to explore includes The Heritage Style Guest House, Heeren House Melaka, Christ Church Melaka, and more. Heeren House is a guest house situated beside Malacca River with unique combination of colonial and Peranakan style. 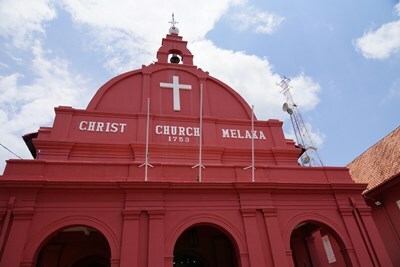 Malacca Christ Church or known as Red Building at Melaka, Malaysia. Aside from historical buildings, Malacca also has many attractions you should not miss, and The Shore Oceanarium is one of them. 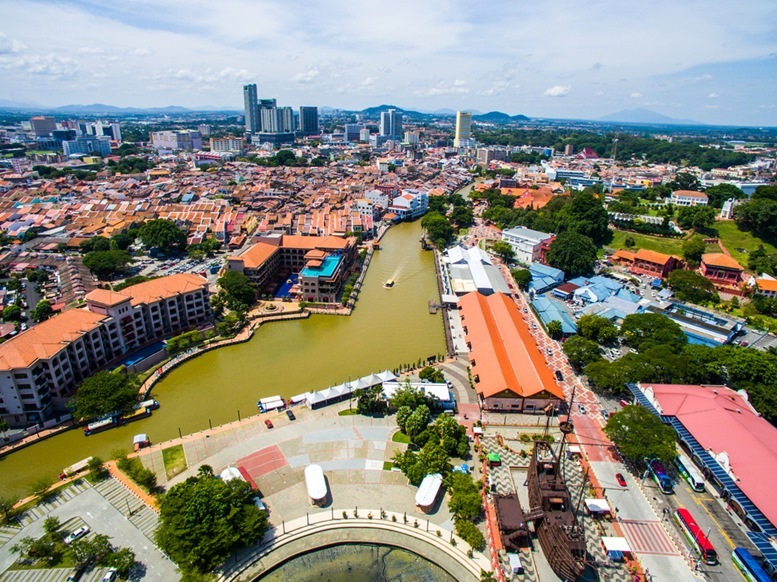 It is one of the newest attractions in Malacca that not only offer fun and entertainment for visitors but also educate them about the earth’s ecosystem. They also let visitors discover the different land and sea creatures in a ‘like real vision’ with the use of 3D glasses. 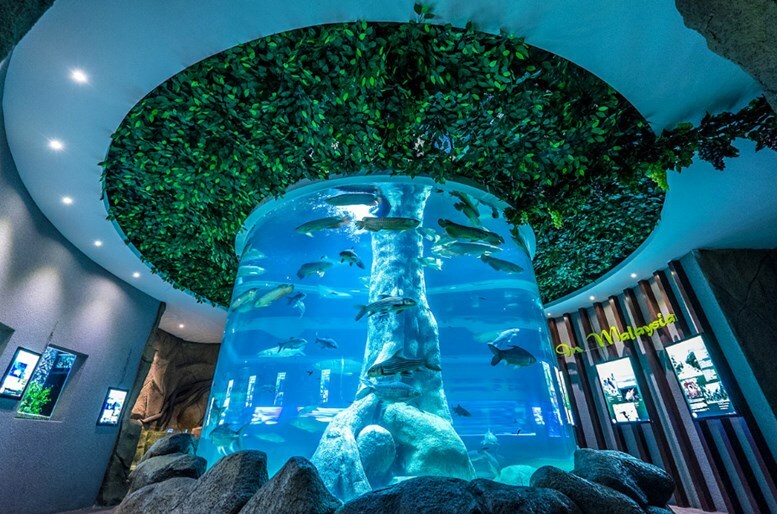 You can also visit the Coral Wonderland Melaka, Upside Down House Malacca, and more. 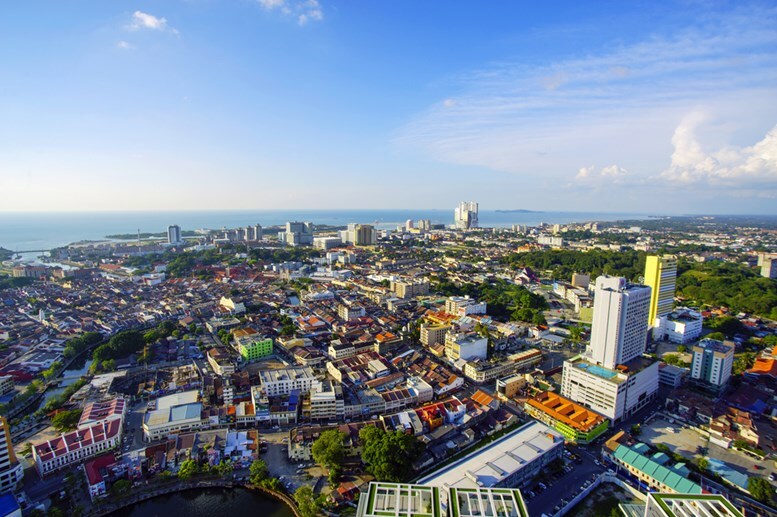 If you want to take a view of the city, Menara Taming Sari Melaka is the best place to go. 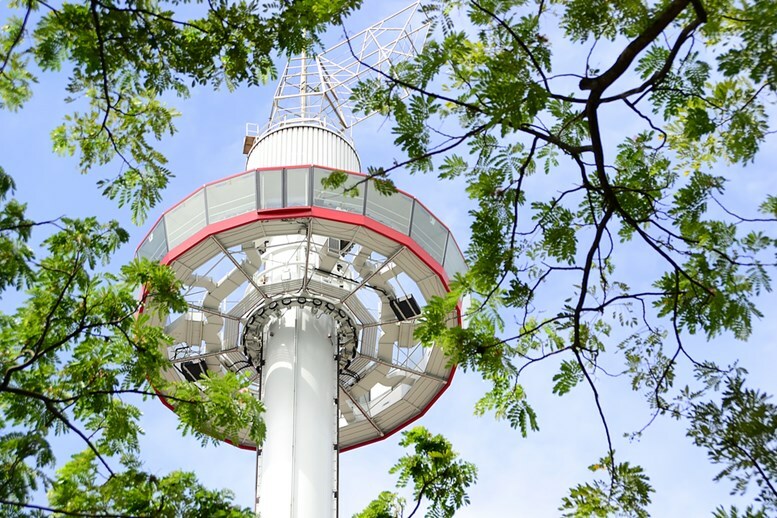 With a height of 110 meters from the ground, this very first revolving gyro tower in Malaysia will give you a good aerial view of the city of Malacca. 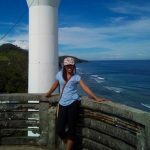 Just make sure to get your camera ready to take pictures of this breathtaking view from the highest point in the city. An arch bridge over the Malacca river near Jambatan Old Bus Station. 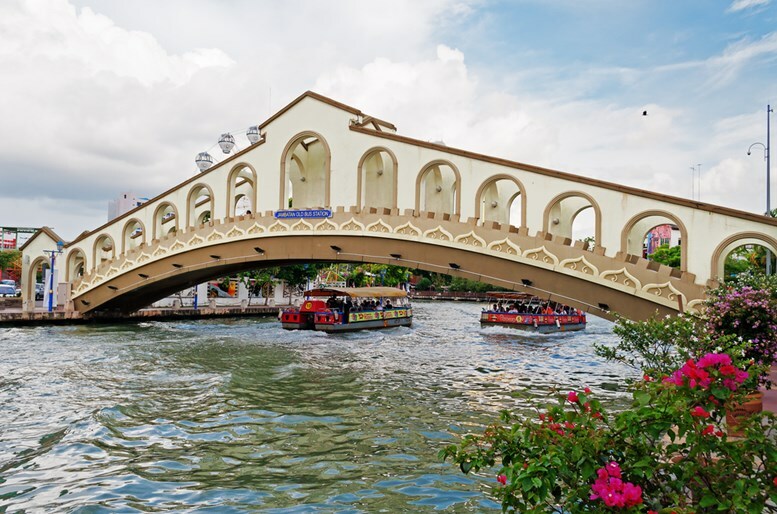 To get an overview of the city and feed your eyes with interesting sights, you can take a cruise with one of the 20 to 40-seater boat transports that sail across the Malacca River. This 45 minutes river cruise will take you back to the city’s rich history and will leave you wanting for more. You will see beautifully designed residential areas, old houses, churches, mosques, and other historic buildings. You can also see musicians entertain passengers with traditional songs while cruising down the river. It would be best to take a cruise during the night while river banks are lit beautifully. 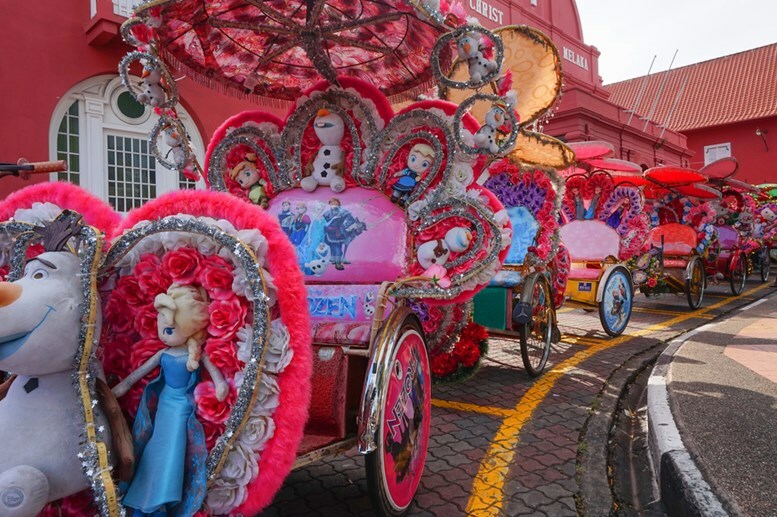 If you plan on visiting every corner of Malacca, you might want to ride on a Beca (trishaw). It is a three-wheeled bicycle that can carry up to 3 passengers. By riding one of these beautifully decorated and colorful trishaws, you can visit different heritage sites, and learn about their culture while talking to the friendly cyclists. It is also fun to ride on a trishaw while exploring the night markets and the long streets of the city. If you are looking for thrill and adventure, you might want to take exciting rides at Melaka Wonderland. Constructed in 2009, this newest theme park in Malacca became a popular destination for locals and tourists who want to experience fun-filled activities. The theme park features numerous waterslides and adventure rides that adults and children of all ages will surely love. 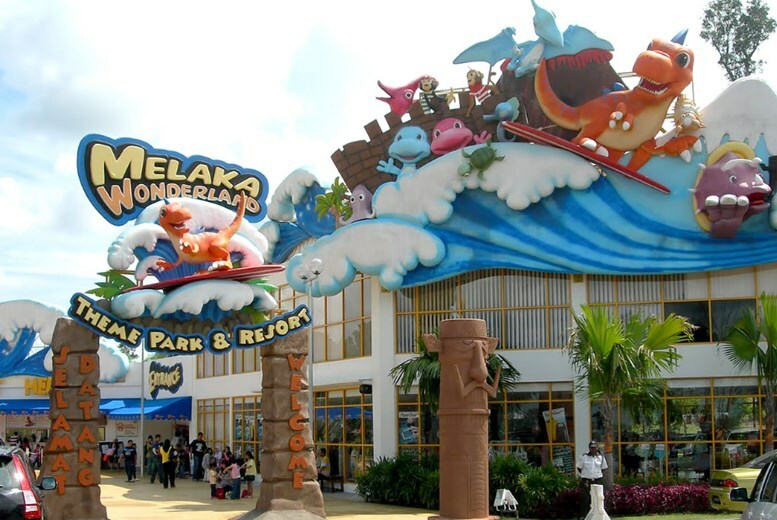 Malacca’s list of various water theme parks also includes A’ Famosa Water Theme Park and Gold Coast Malacca. 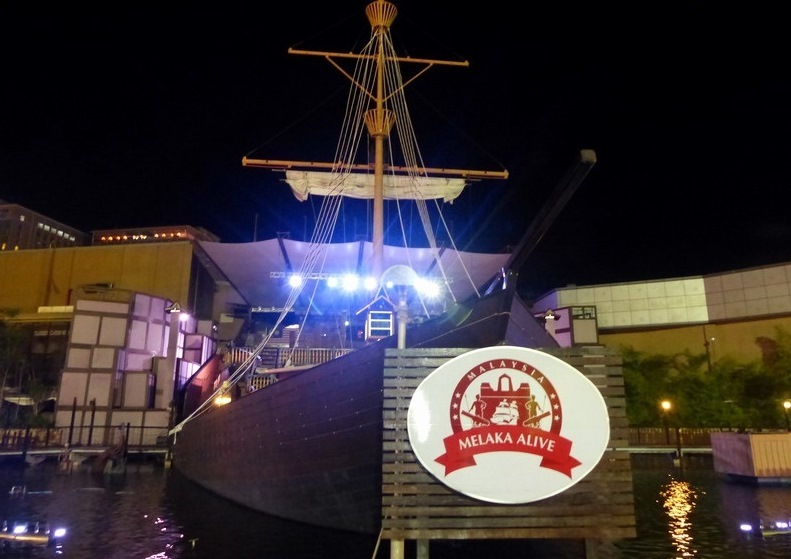 Melaka Alive! is a 40 minutes 5D live show that combines live acting, visual effects, and music in telling the story of Malacca’s rich history. The show’s talented casts re-enact how Prince Parameswara established Malacca until conquered by the Portuguese. Take a walk to the city’s past with this amazing live show from Thursdays to Sundays. 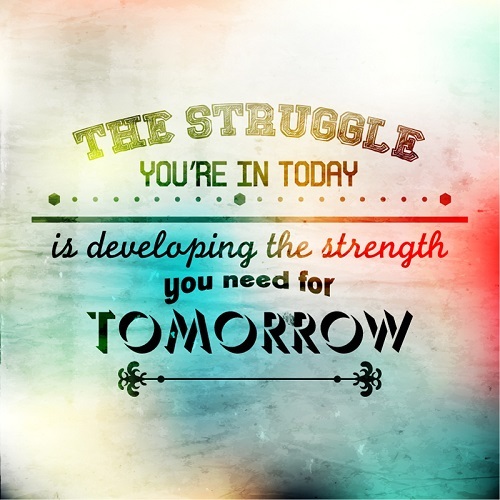 To check out price lists and time, visit this page. While in Malacca, it is very easy to find great local dishes everywhere. 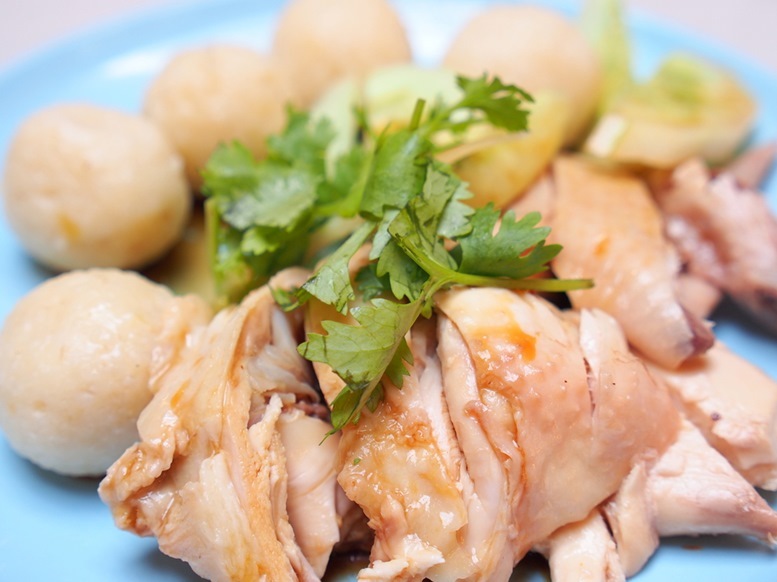 One of the local foods that you should try before leaving the city is Chicken Rice Balls. These chicken rice balls that are boiled first in chicken soup with other seasonings are best when paired with roasted chicken. You can also try Nasi Ketuk Rendang Ayam served at Donald & Lily Naya Food. 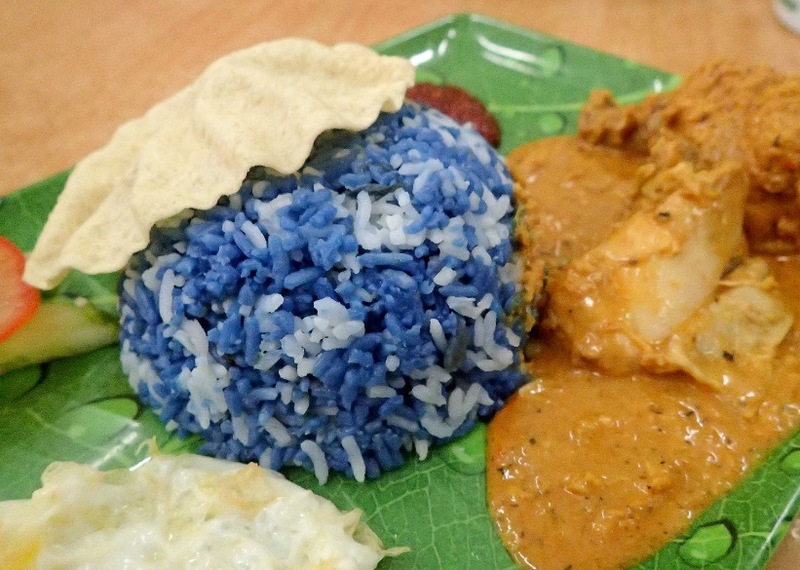 This famous blue colored rice is served with a rending chicken and sambal sauce. 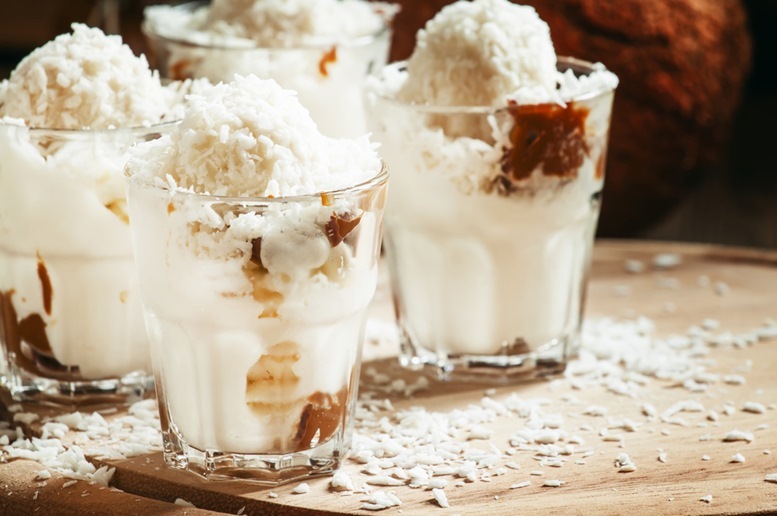 After a long day under the sun, you can quench your thirst by sipping a glass of coconut milkshake. 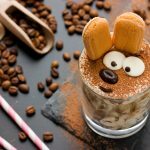 A combination of coconut water and meat and ice cubes, this great drink in Malacca also tastes great when added with a scoop of vanilla ice cream at the top. 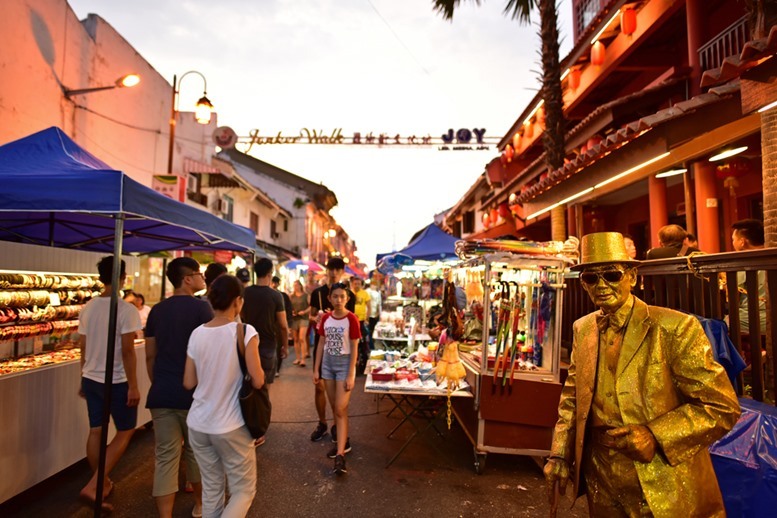 Jonker Street is the centre street of Chinatown in Malacca. 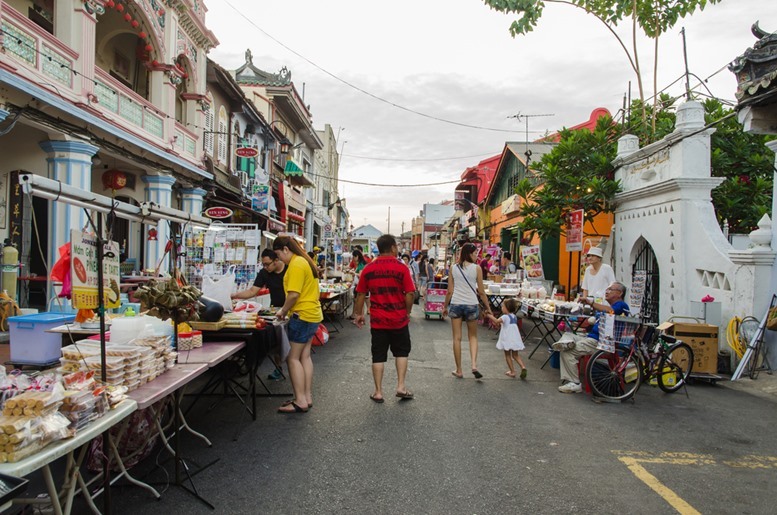 Jonker Street is the best place to go if you are looking for quality and affordable goods to buy in Malacca. 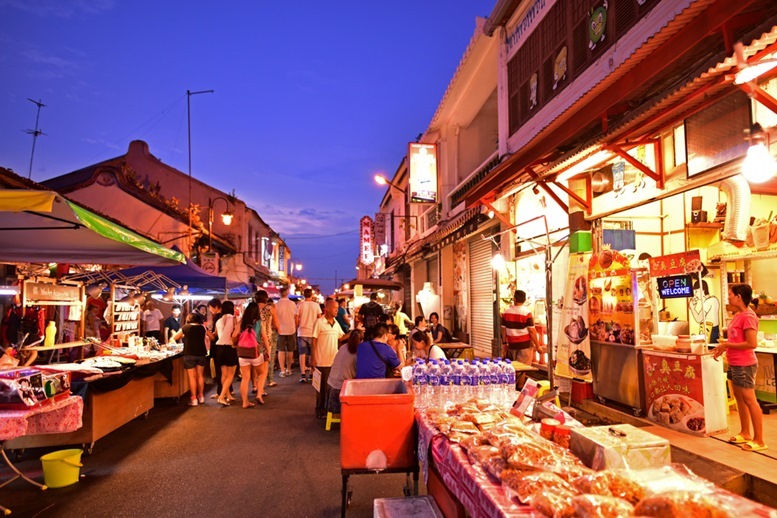 This famous street transforms into a busy market during weekend evenings. You can eat fried ice cream and buy accessories, bags, and other local products at affordable rates. 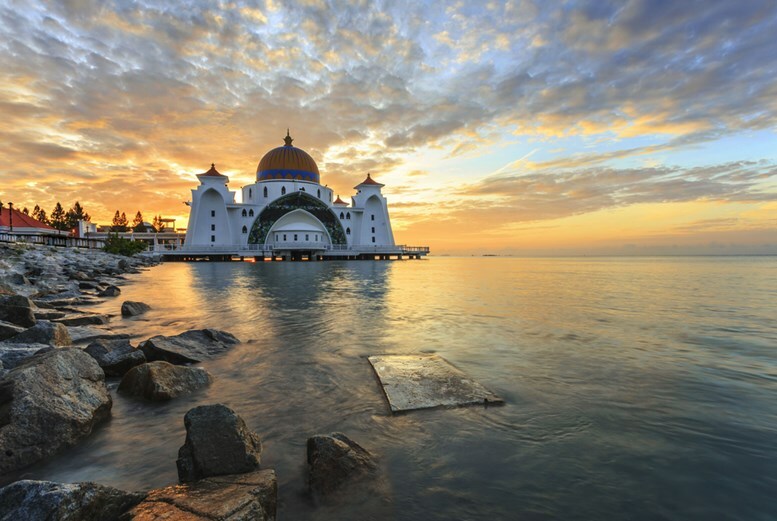 That goes our top 10 things to do in Malacca, Malaysia. 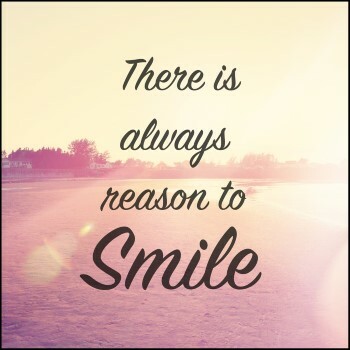 Have a fun and memorable travel experience!